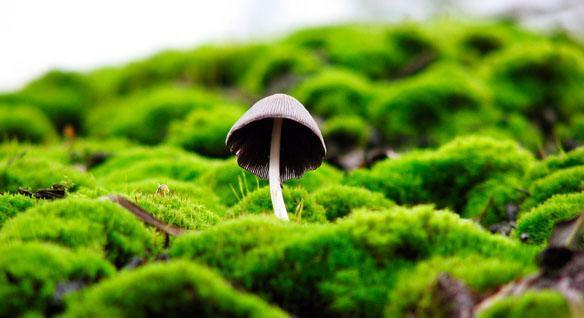 Mushrooms may taste great and help you see in the dark but there's more. Mushrooms may taste great and help you see in the dark but there's more. They have unique biological properties that can be drawn on to solve a range of challenges facing our species from eliminating harmful packaging to cleaning up toxic waste. Microscopic, underwater rap video keeps it trill - we can live without krill. The oceans can’t.